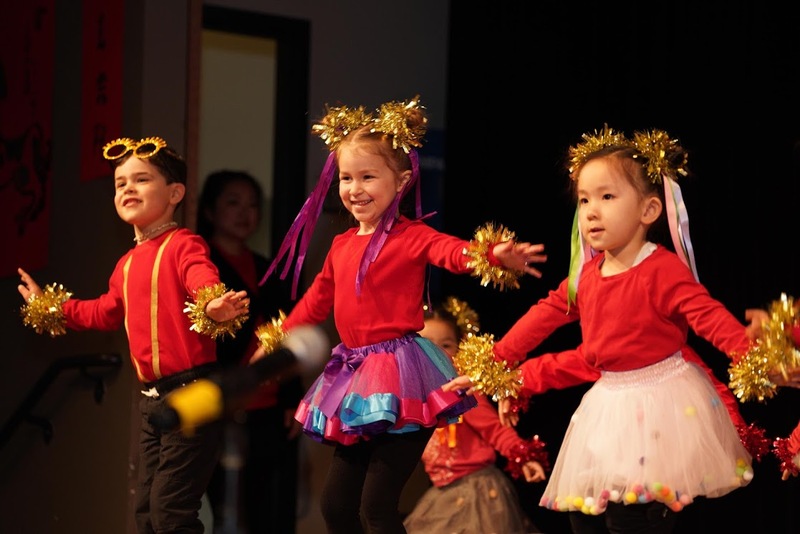 Little Footprints Preschool – Nurturing children in a Mandarin-immersion environment. Our facility is newly renovated with spacious classrooms filled with natural light. We have new bathrooms with ample child sized toilets and sinks. There are over 2,000 square feet of onsite outdoor play area in the sunset location. The "Small Park" has a sandbox, bike loop, and gardening boxes in the lower deck. The upper deck features a play structure, basketball hoops, and a large toy car that can fit two kids. 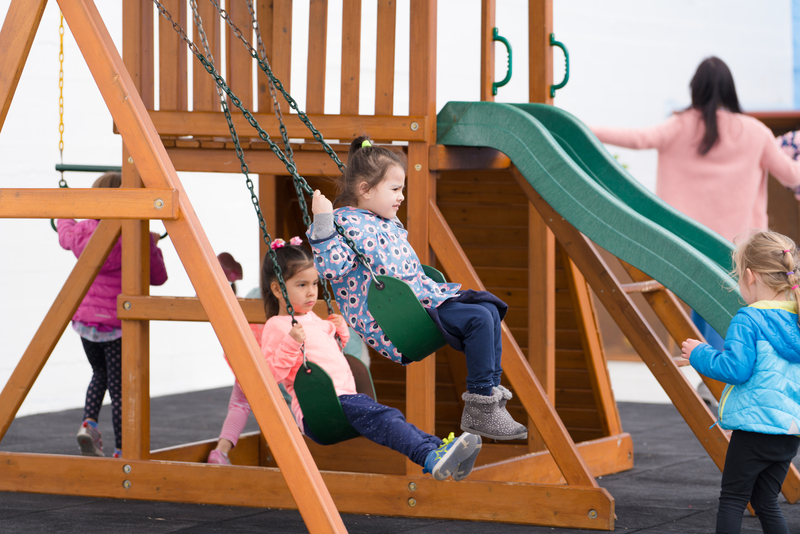 The Ocean View campus has over 7,500 square feet of outdoor play space with a wide variety of plants, a play structure with rock climbing, sand boxes, bike loop, a picnic area, and many other outdoor play accessories for children to enjoy. At Little Footprints, we utilize a combination of eastern and western teaching styles. Our instruction consists of guided activities and open-ended activities that encourage critical and creative thinking. 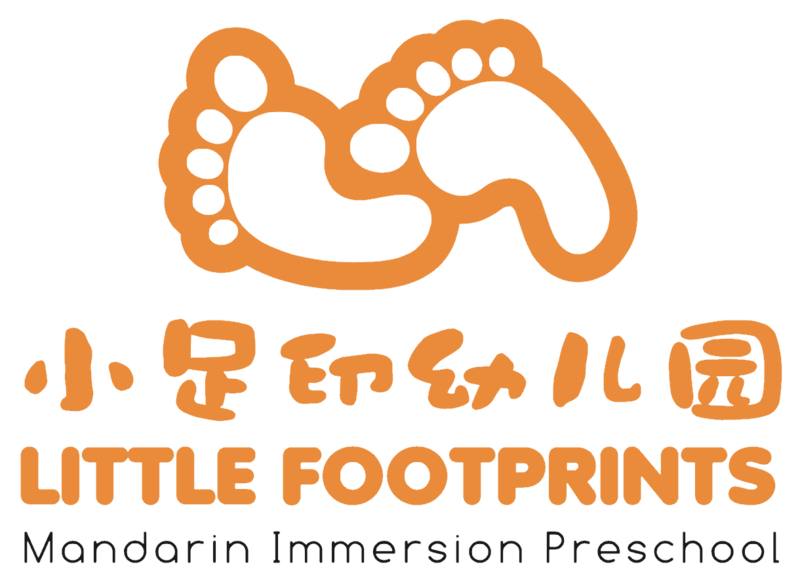 In 2008, Little Footprints began at a home setting in the Crocker Amazon area with the vision to teach Mandarin to young children while providing quality care. Starting our program with just one child, the home setting reached its maximum capacity of 6 children in less than a year. In 2009, Little Footprints relocated to a facility in the Mission Terrace district. We were able to provide quality care to more children than ever before because of the increase amount of space. Even now we still receive many parents’ ongoing inquiries about the wait list and additional space availabilities. 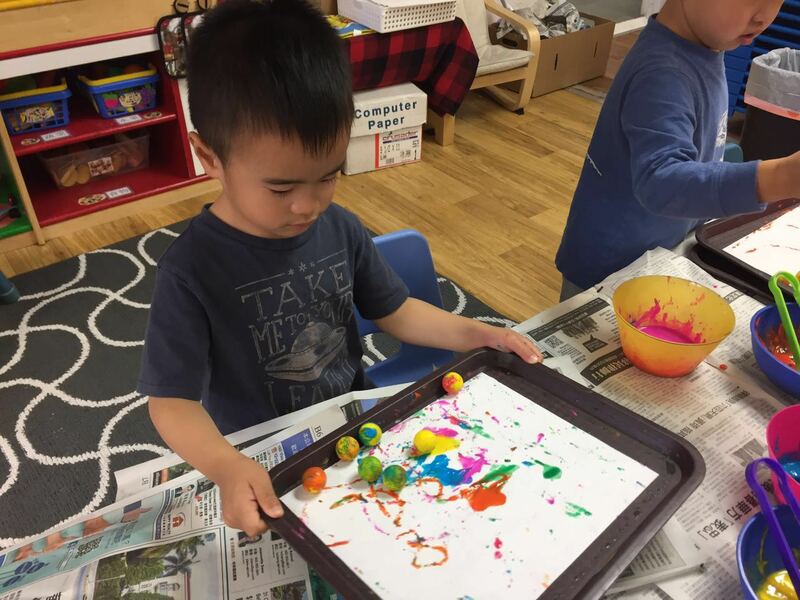 Recognizing the benefits of children learning from a 100% Mandarin setting, Little Footprints Preschool opens another location in the Sunset District in 2011 serving children ages 2-5. 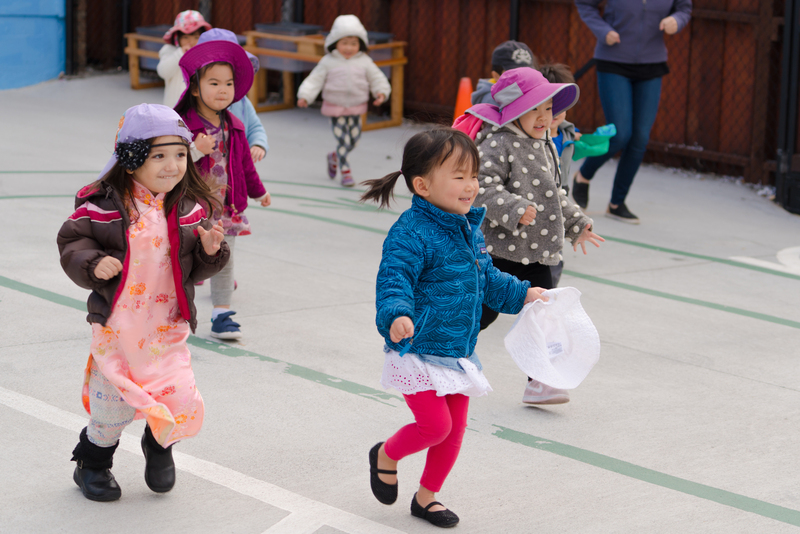 Within the first two years, the Sunset campus reached its maximum capacity and the Oceanview campus opened its doors to continue providing quality care in a 100% Mandarin immersion setting to more families in 2016. 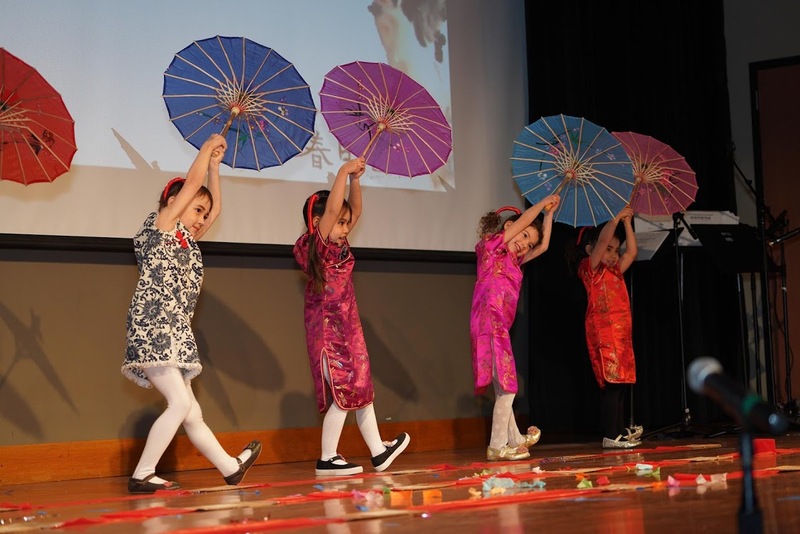 We are committed to nurturing children into well-rounded individuals in a Mandarin-immersion setting. 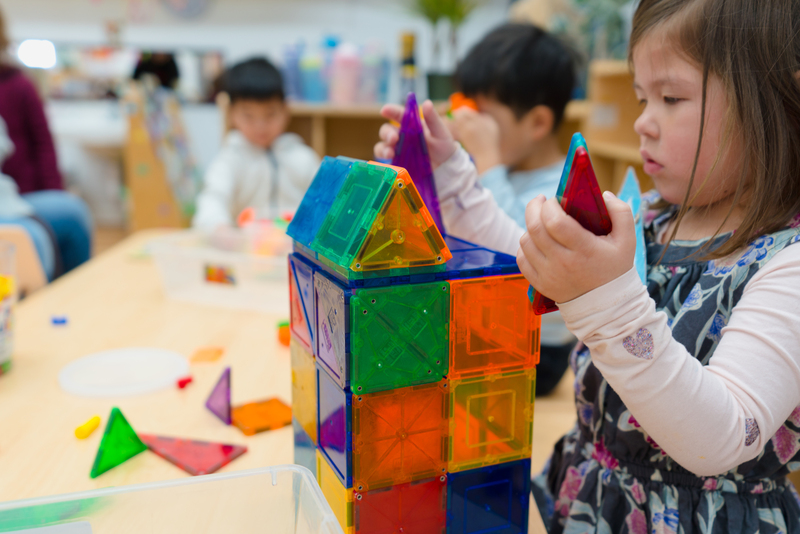 Our highly qualified teachers promote the physical, social, emotional, cognitive and language development of young children through stimulating settings, interactive play and developmentally appropriate learning materials. Because parents and families are co-partners in children's early childhood education, we value parental input and maintain close communications with every child's parents.